Roland has always been a key player in the contemporary keyboard market. And if you’re looking for a moderately priced Roland digital piano, look no further than the F-120 SuperNATURAL Piano. 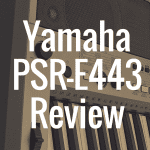 In this review, I’m going to discuss the features of this great piano, its sound quality, and even compare it to its little brother, the F110, as well as competitors such as the Casio PX850, the Kawai KDP90, and the Yamaha YDP142 among others. In our interactive guide below, take a look at how the Roland F-120 stacks up against some of the best pianos in its class. 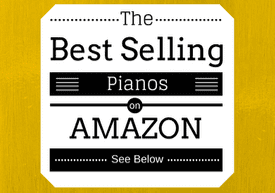 All pianos listed below are compared based on weight, price, number of keys, and customer rating. Now, let’s discuss some the technology that the F-120 possesses. Roland has developed a technology they call SuperNATURAL, which they feel goes beyond what their competitors do in terms of sampling acoustic instruments for use in electronic instrument sound replication. Roland has figured out a way to overcome three main challenges in the world of digital sampling in order to provide the best sound quality possible. Many manufacturers will divide the piano keyboard into specific zones and sample each zone separately. Roland samples the entire keyboard at once, providing a more uniform reproduction. Additionally, whereas many piano manufacturers only sample notes played at four different volume levels (piano, mezzo-piano, mezzo-forte, and forte), Roland SuperNATURAL piano sounds contain 6 different volume samples (adding pianissimo and fortissimo) for a much smoother transition from one dynamic range to the next. Finally, unlike other piano makers, Roland has gone the extra mile in terms of capturing a proper decay of each note, just as it would the sound on an acoustic piano. For all you techies out there, you can get an even more behind-the-scenes look at this new technology here. Back in the day (translated: 1800s-early 1900s) the white keys on a piano were made of ivory. This practice is frowned upon today and is even illegal in some parts of the world. In fact, I encourage you to please visit SavetheElephants.org in order to help you learn how you can do your part to prevent ivory smuggling. Fortunately, Roland has developed what they call the Ivory Feel-G keyboard, which features graded hammer action with escapement, and the look and feel of authentic ivory. Escapement is the mechanical technology developed in the 1700s that allowed for the felt hammers inside a piano to return to their rest position after striking a key (for more on “escapement,” check out this forum). The F-120 comes equipped with three different grand piano sounds: a ragtime, “honky-tonk” piano (piano sounds layered with strings, choir, and bells), and a split sound with the piano in the right hand and bass and ride cymbal in the left hand for jazz accompaniment. Furthermore, you have your choice of electric piano, harpsichord, organ, guitar, choir, strings, mallet percussion, and even some synthesizer sounds. You also get 189 built-in classical songs and popular finger exercises—perfect for the aspiring student. One cool feature of this piano is you can split the keyboard into two sections that are the exact same octave range; something you don’t find on too many other keyboards. This becomes handy in a private lesson situation, whereby the teacher can demonstrate EXACTLY what he or she wants the student to play in the EXACT range of the keyboard without asking the student to move over or switch places. Also, the pedal on the left, normally the “soft” pedal, becomes a second damper pedal for the second player. When you purchase the Roland F-120, it comes flat packed in one large box. It might take two people to carry it into your house, as it weighs in at 75lbs, (86lbs. shipping weight). Also, it make take you up to an hour to put it together, depending on how skilled you are. When you have it assembled, the F-120 measures up to 53-5/8 inches wide x 13-5/8 inches deep x 30-11/16 inches high (35-7/8 inches high with the lid open). It comes with a three-pedal stand, an AC adaptor, power cord, headphones hook, and owners manual (if you need to download the Roland F120 manual, you can do so here). It also comes with a lid that doubles as your music stand, which is handy. It does not come with a bench, but the On Stage KB8902 keyboard bench pairs quite nicely with the F-120. If you’re going to spend over $1,000 on an instrument, it should sound good. Right? Well, you will not be disappointed with the F-120. It sounds absolutely wonderful! However, like many electronic instruments, you’re going to get a lot more mileage out of it if you use either headphones or an external speaker system. The Sennheiser HD518 open-back headphone fits very nicely with the F-120. The Roland F-110 is the predecessor to the F-120 and there are some significant differences between the two. First, the F-110 does not feature the SuperNATURAL sound engine, nor the Ivory Feel-G keyboard. It does, however, feature 128-note polyphony, a 3-pedal stand, 306 different sounds (as opposed to the 30 on the F-120) including 8 drum kits and special effects, and a 3 track recorder (the F-120 only records on 1 track). The F-120 comes with more built-in songs; the F-110 only contains 65. The F-110 is also a bit heavier than the F-120 (again, the F-120 is 75 pounds). 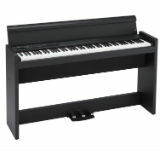 The F-110 also features the Twin Piano and comes in black or white. The Roland RP301 is probably Roland’s closest ally to the F-120 but it, too, is an earlier model. Both feature the SuperNATURAL sound engine and the Ivory Feel-G keyboard. Instead of simply black or white color options for the piano itself, you can pick either black or a very nice simulated rosewood finish. 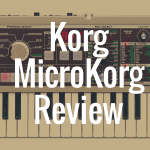 The Casio PX850 is another instrument comparable to the F-120. It has 256-note polyphony, but only 18 built-in tones. The keys are made to feel like real ebony and ivory, and it comes in black, white, or brown finishes. Like the F-120, you can split the keyboard into two identical zones for teaching purposes. Unlike the F-120, this Casio offers USB connectivity directly to your computer, and with Apple’s Camera Connection Kit for iPad you can link those two devices. Another cool feature of the PX850 is lid simulation, meaning you can set it up to sound like a grand piano with the lid either open, closed, half open, or removed. The Kawai KDP90 features 88-key sampling, just like the F-120. It comes in a rosewood cabinet finish, which the F-120 does not offer. There are two headphone jacks, and, like the F-120, you can split the keyboard into 2 44-note keyboards, like the Twin Piano feature on the Roland. 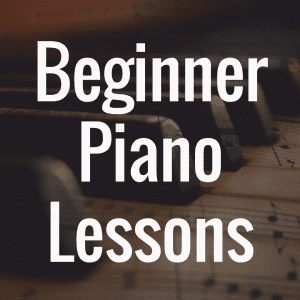 Whereas the F-120 contains lesson material from Czerny and Hanon, the KDP90 contains lessons from the Alfred Piano Basic Lesson Books 1A and 1B. You also get a bench with this one. 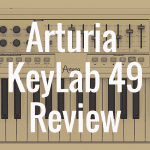 The Yamaha YDP142 is part of their “Arius” line of digital pianos and they have striven to equalize Roland’s SuperNATURAL sound engine with their own PureCF sampling. In Yamaha’s case, they have sampled their world-renowned CFIIIS 9 foot concert grand piano. That said, you get more features with the Roland F-120. 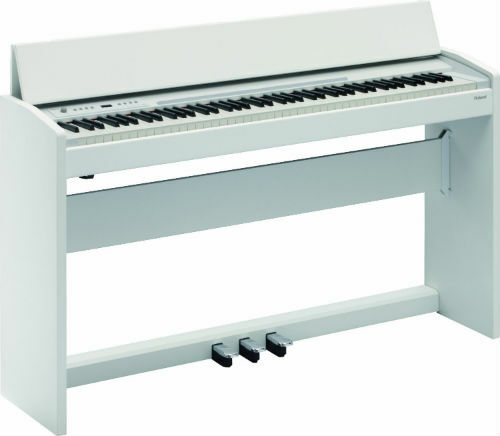 For example, the YDP142 does not feature the teaching tools like the Twin Piano, nor does it offer as many built-in sounds (10) as the F-120 (30). For the money, you get a tremendous amount of bang for your buck with the Roland F-120. It’s been around for a couple of years, so it has a proven track record. The vast majority of owners have nothing but good things to say about it. Occasionally you might find a “piano snob” complain that the action or feel isn’t quite right, but, you also need to consider that that is a very personal thing. As with all my reviews, I highly encourage you to ask yourself questions before buying the piano. Questions like, where will I play my piano? Do I need to move it around a lot—in between rooms, to and from school? What kinds of technology is most important me when it comes to connectivity and use with my piano? 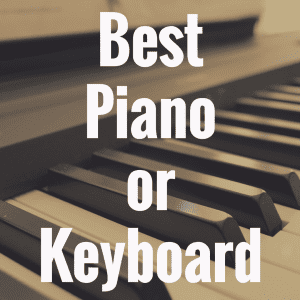 This will help you best determine if a Roland digital piano, or really any piano, is right for you. 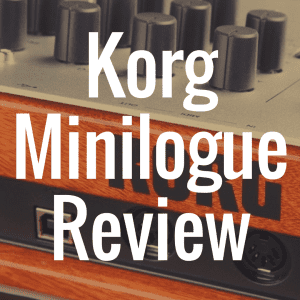 The sound quality alone should impress you enough to make you extremely satisfied with your purchase, and, if you’re a piano teacher, you can’t beat the Twin Piano, pedal reassignment, and built-in lesson song features. Finally, its small footprint and classy look will be sure to fit most room sizes and decor. For anyone in need of more digital piano analysis and reviews, please check back for constant updates here at our website. What’s the Best Sounding Digital Piano? What’s the Best Keyboard for Beginners?